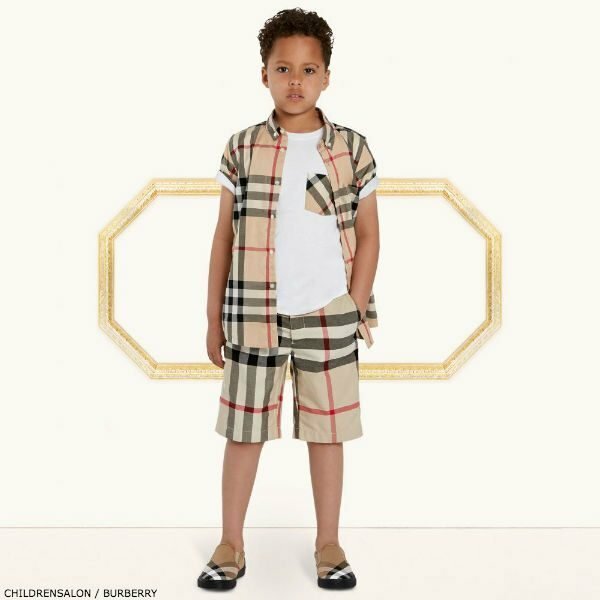 Shop BURBERRY Boys Check Mini Fred Shirt and Shorts. 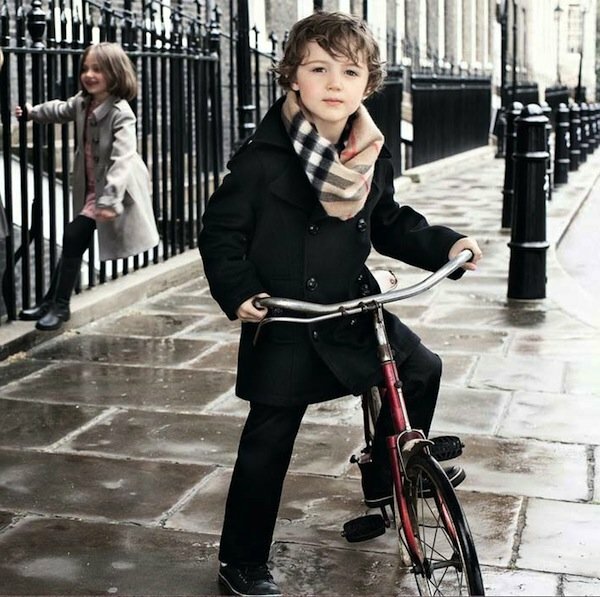 Inspired by the Burberry Men’s Collection, this beige, black and red checked ‘Mini Fred’ shirt by Burberry, is made with a classic pointed collar and smart chest pocket, so boys can now look just like daddy. Complete the look with a pair of matching Burberry check pants, white t-shirt with Burberry check pocket. Don’t forget the matching pair of Burberry check flip-flops.